Who doesn’t love money? The poor want to be rich, and the rich want to get more money. 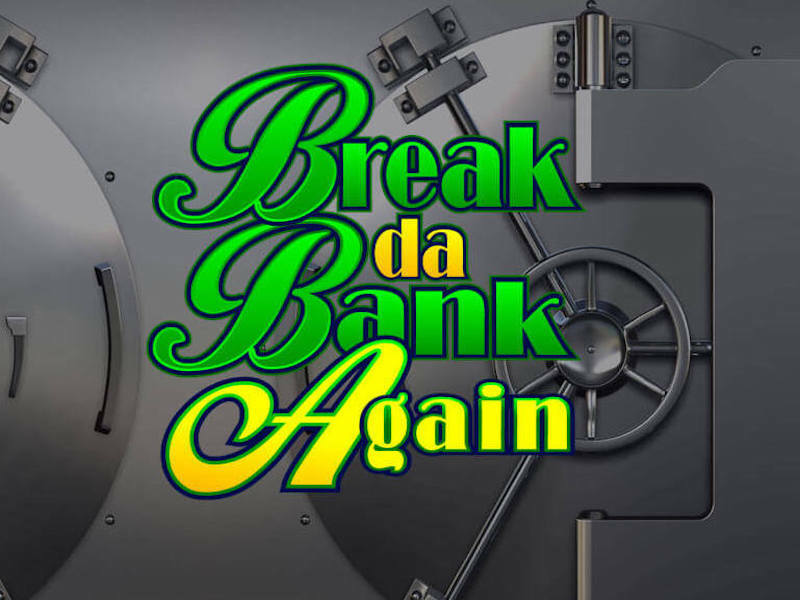 Break Da Bank Again slot gives players an opportunity to have that comfortable life they desire. 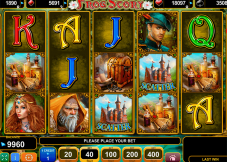 The slot is an upgrade of a previous version by the same developer known as Break Da Bank. 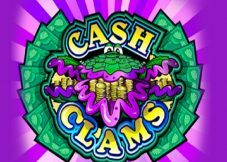 This 5 reels and 9 payline casino game is both bank and cash themed. The player will need to sneak in the vault and come out with money. Before you begin playing, start by adjusting your bet. Select the coin size which ranges from 0.01 to 0.5. You can alter the number of paylines if you do not want to bet on all of them. To play the slot for a desired number of spins without interruptions, press the Expert then Auto Play button. The cash related icons have a higher value than playing cards. They are a purple jewel, a pile of gold bars, stack cash, a cheque and a pile of gold coins. Playing cards are low-value symbols. Landing 5 diamonds on an active bet line reward the player a jackpot amount of 1500 coins. The several bonus features in the game will assist you to get rewarded handsomely. Make good use of these features, and you may land on the jackpot. Break Da Bank Again Slot machine has wilds and scatters as its special symbols. 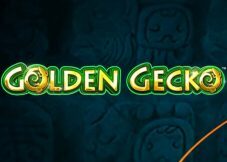 Games Logo- This is the wild icon in the casino online The wild can play in place any other icon apart from the scatter to complete a winning set. When it finishes a winning combination during the base game, the payout is subject to x5 multiplier. Vault- this icon symbolizes the scatter in the game. Hitting the right number of these symbols activates the free spins. If the player lands three, four or five vault scatters on the reels, they are given fifteen, twenty and twenty-five free spins. 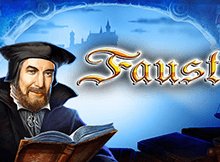 All the prizes given during this feature are multiplied by x5 multiplier. The free spins cannot be re-triggered. However, if one lands a scatter icon during the free spins bonus, they are given an extra free go. If the wild completes a winning set during the bonus round, the line payout will be multiplied by x25. After a win, one can click the gamble button to increase their rewards. Predicting the right color or suit will double or quadruple your payouts respectively. A player will lose all their wins when they give a wrong guess. This game by Microgaming is simple but high paying. The music in the background creates quite a relaxing environment. Have a great gaming experience by playing the slot online through your tablet, iPad, iPhone or Android phone. The RTP of this highly volatile game is 95.43%.